Hold On, Is Green Juice Bad For Us After All? In what can only be described as the most frustratingly typical news ever, just as we forked out for a fancy schmancy juicing machine, research has revealed that blending up your fruit and veg is actually really, really bad for your teeth. And we’re not exaggerating – celebrity dentist, Dr Uchenna Okoye, has revealed that she’s seen our oral hygiene deteriorate rapidly since green juice hit the mainstream. ‘I’ve seen a 50 per cent increase in tooth decay in the last six months, and a significant proportion of it is among clients who drink fresh juice daily,’ she says, explaining that women in their 20s seem to be the most commonly affected. And it’s all because the fructose that you find in apples, bananas and, well, basically every fruit out there, causes the enamel on your teeth to soften and erode – leading to rapid decay and cavities. It’s not all bad news for you and your Nutribullet, though. Dr Okoye, who has been working with Oral-B to raise awareness of National Smile Month, believes that you can still drink your greens. You just have to sip them through a straw (‘to allow the corrosive fruit acid to bypass your teeth’) and rinse your mouth out with water afterwards (‘to reduce the acidic residue’). 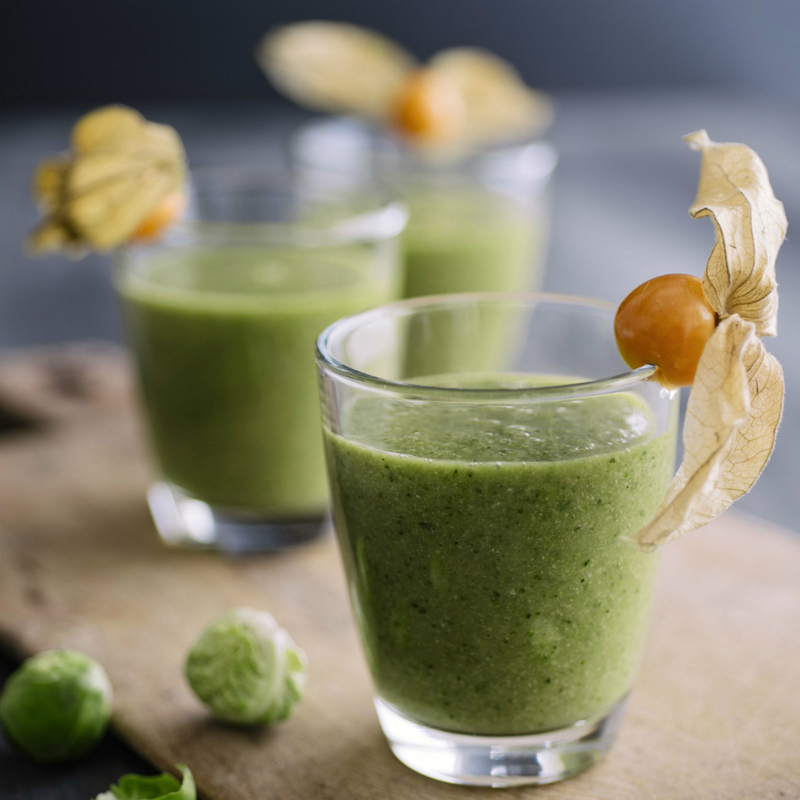 Which really shouldn’t upset your breakfast routine too much – and means you can continue working your way through our compilation of the tastiest green juice recipes. And that, unfortunately, is the harsh tooth* behind your juice. *Tooth = truth, geddit? Sorry.